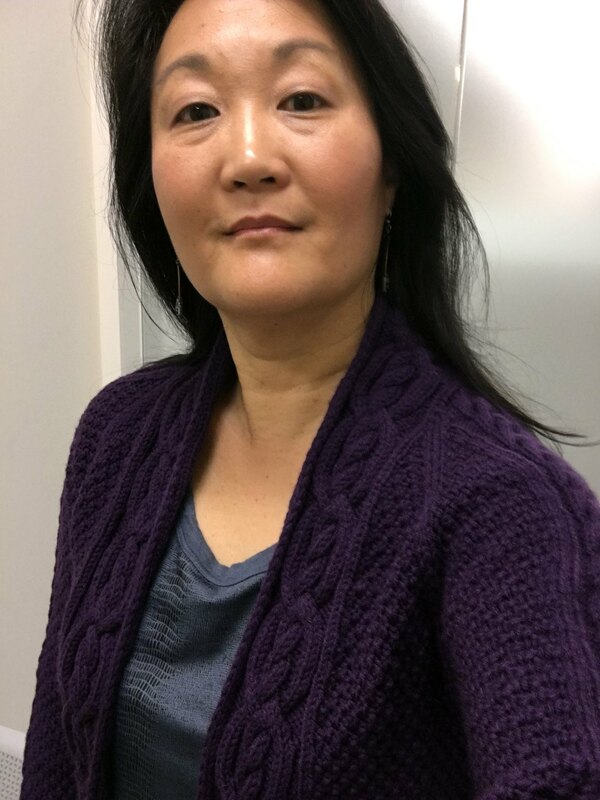 Hooray for Hand Knit Friday! What hand knits are you wearing today? 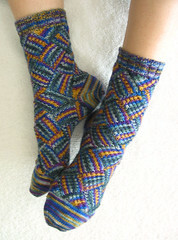 I'm wearing entrelac socks and Stick Chick Knits' Chimney Fire sweater.